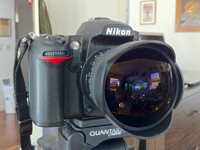 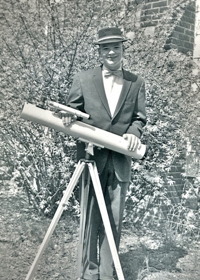 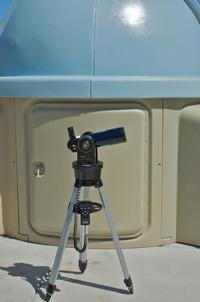 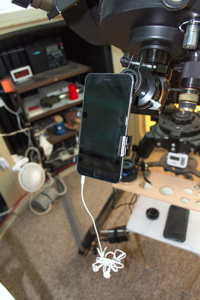 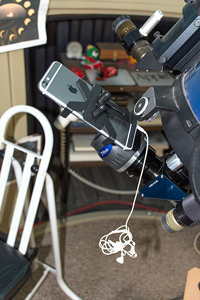 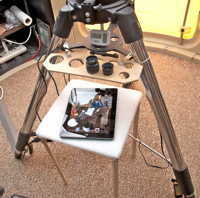 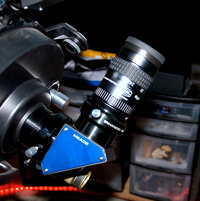 Here are photographs of my telescopes and other equipment. 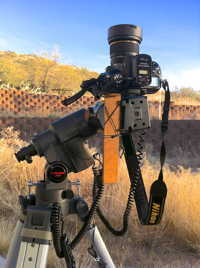 Click a thumbnail to see a larger version. 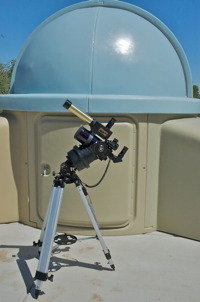 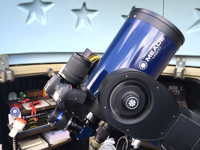 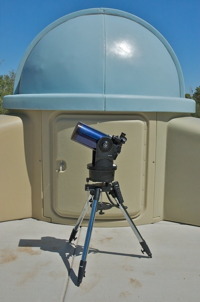 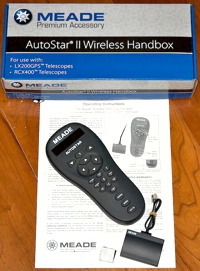 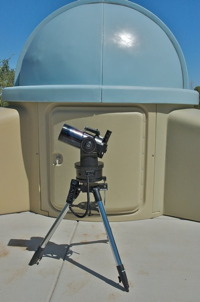 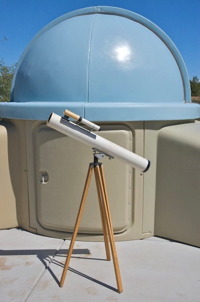 This is the older Equipment page for when I had the Meade 8" LX200-ACF. 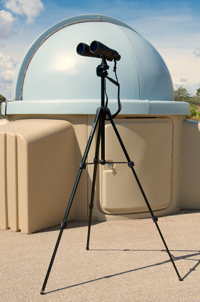 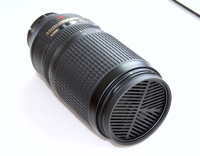 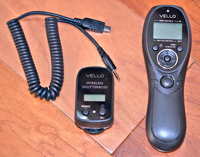 View the current 12" LX600 Equipment page.